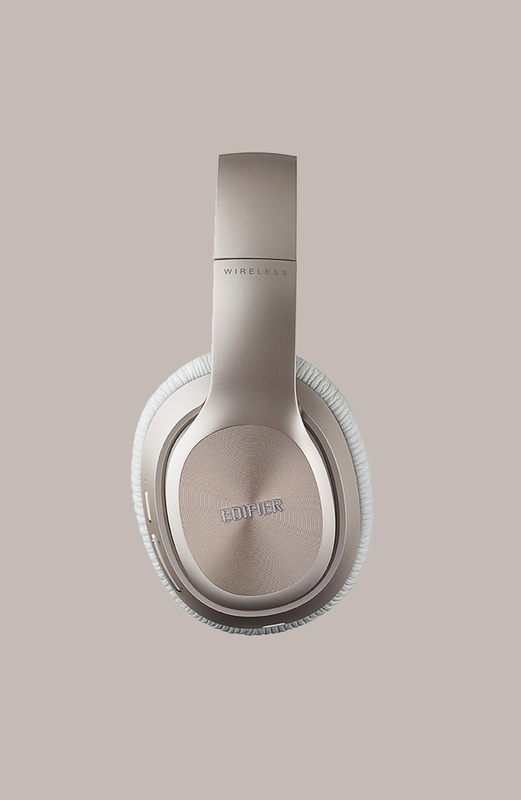 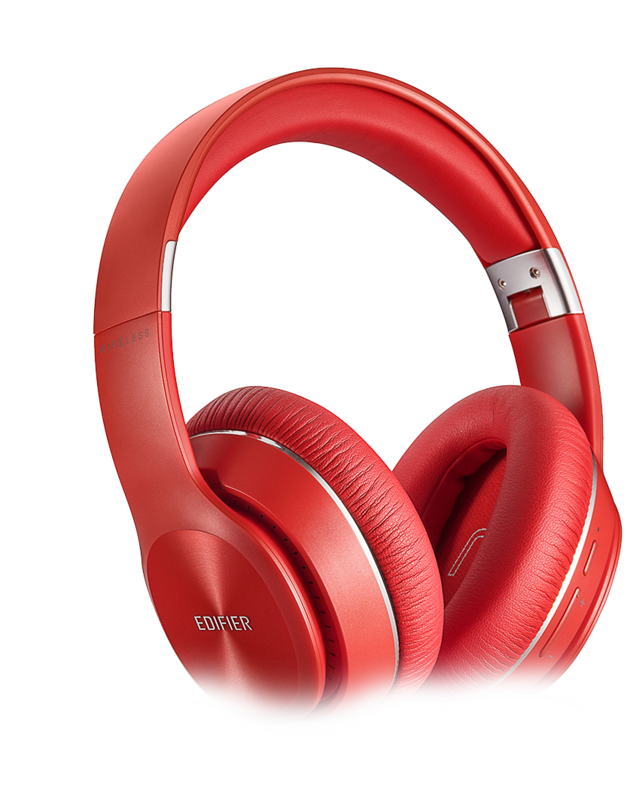 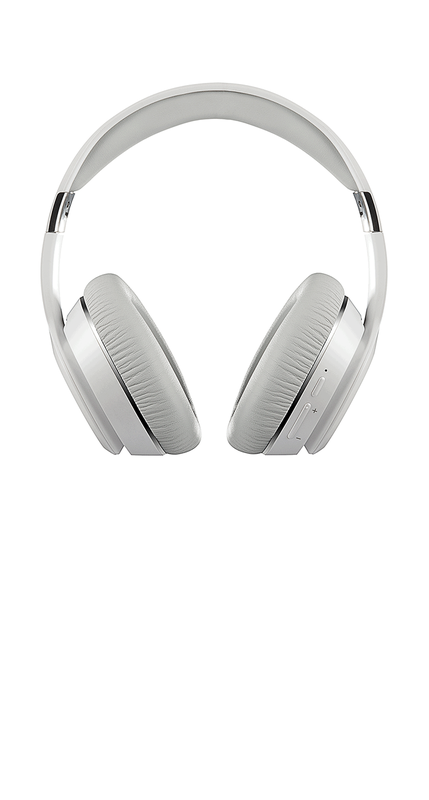 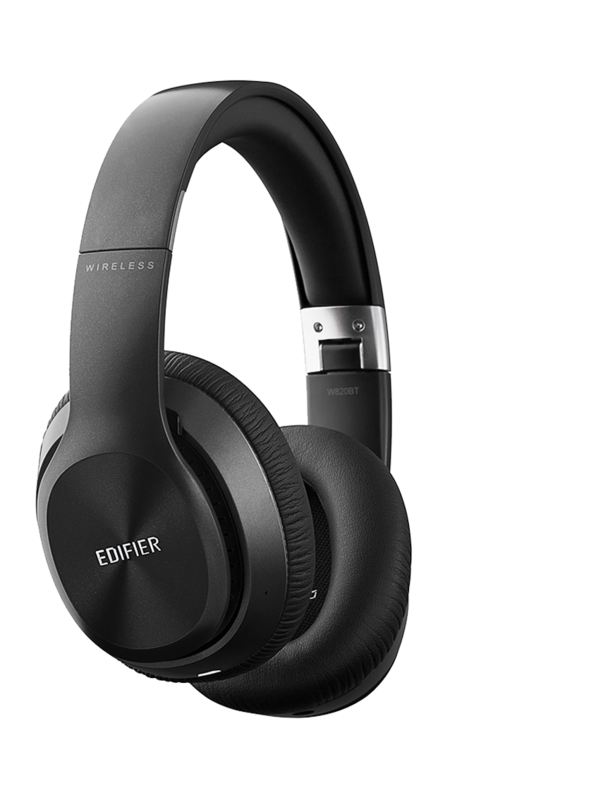 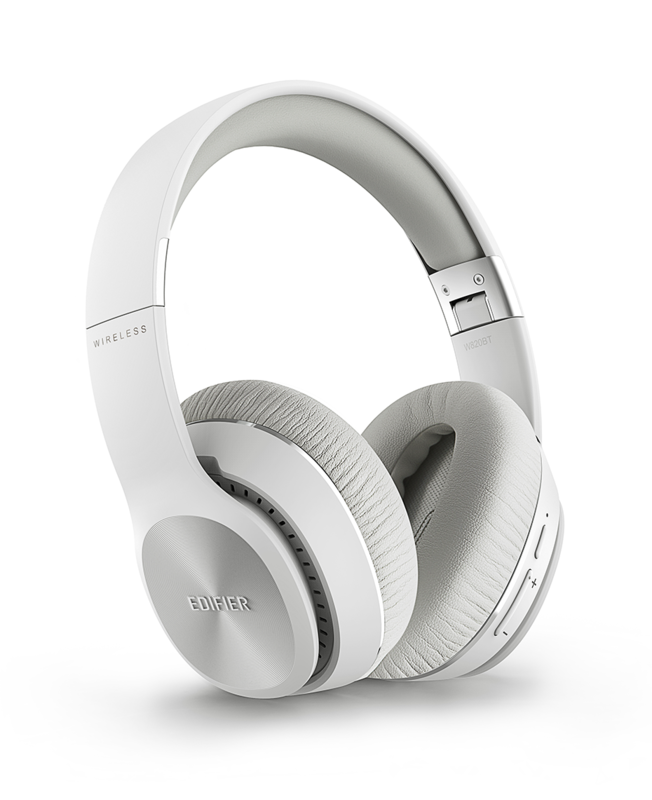 Edifier’s around-the-ear closed back headphones are known for their comfort as well as their sound quality. 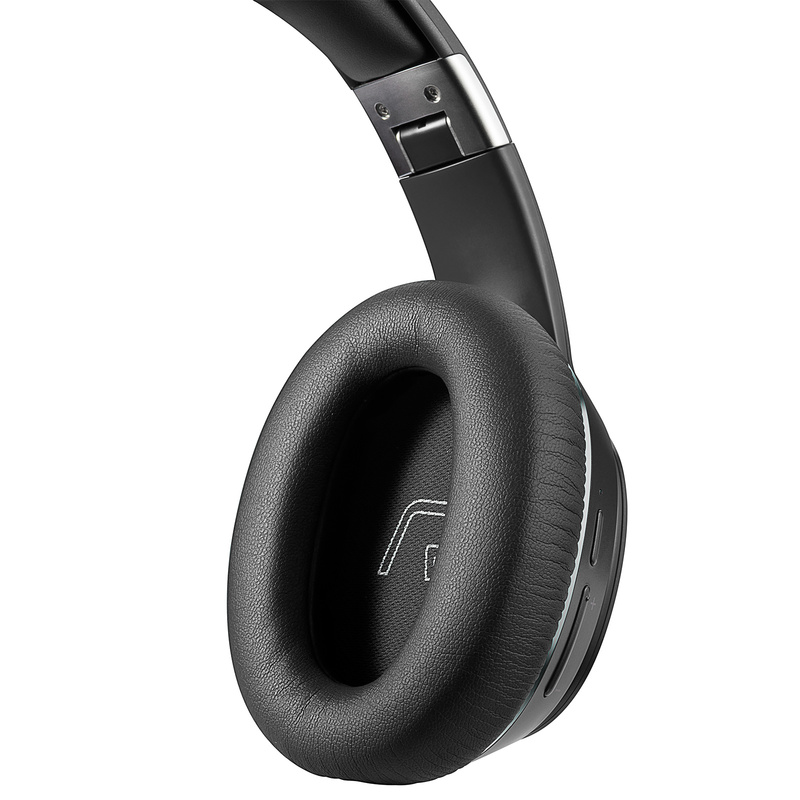 With the W820BT experience all day comfort with thanks to the foam padding on the ear cups that shapes to the area around your ear. 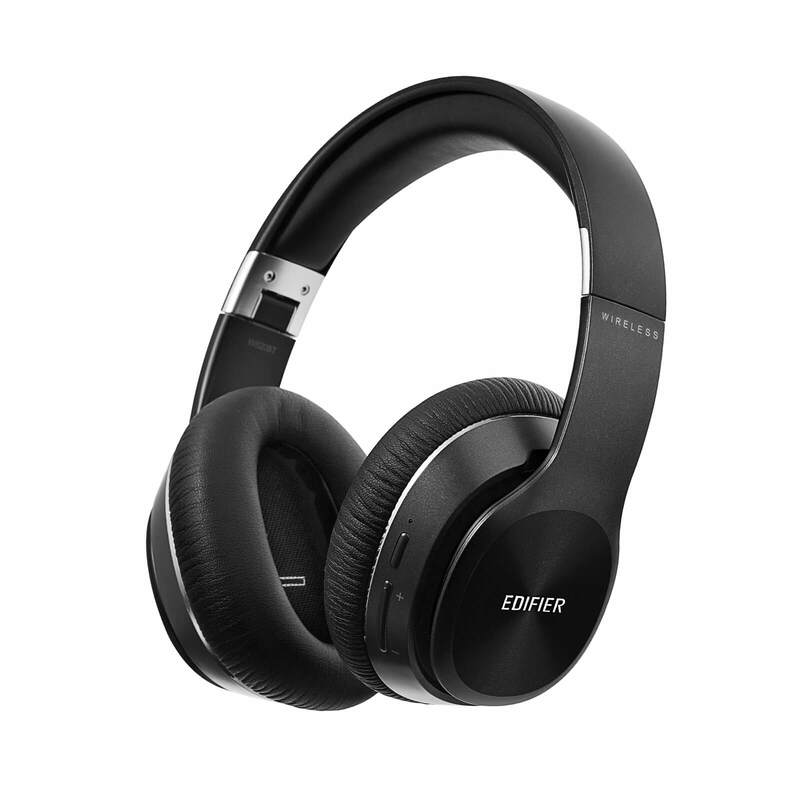 Experience high quality lossless audio and a strong Bluetooth connection with Bluetooth v4.1 with added CSR technology. 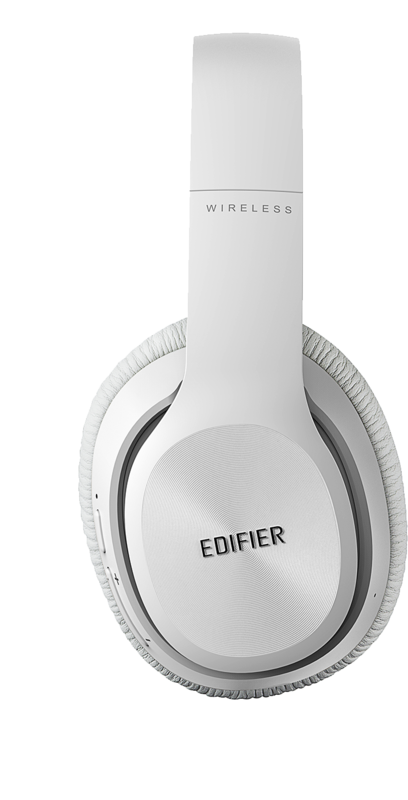 Listen for 80-hours straight with Edifier’s headphones. 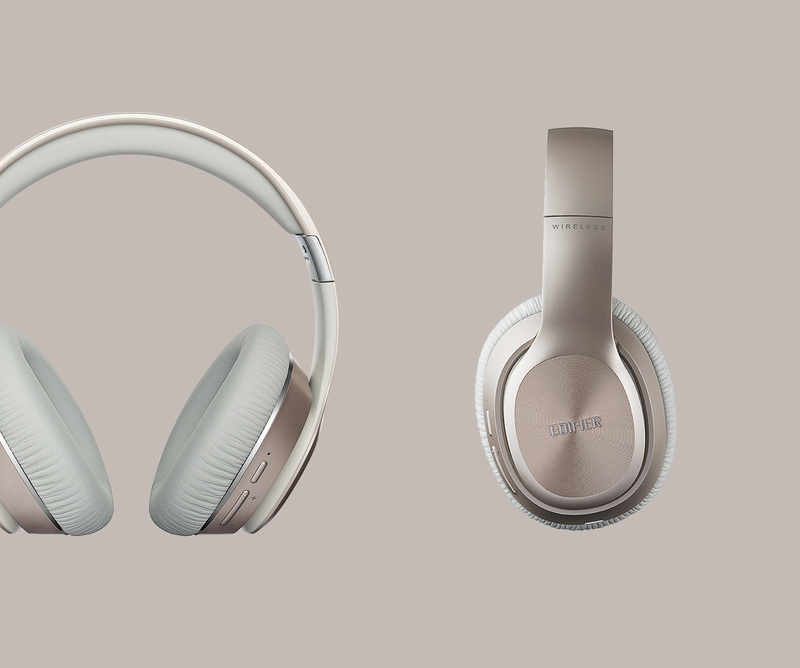 If you prefer having using a traditional headphone cable, one is packaged in the box to let you switch between wireless and wired. 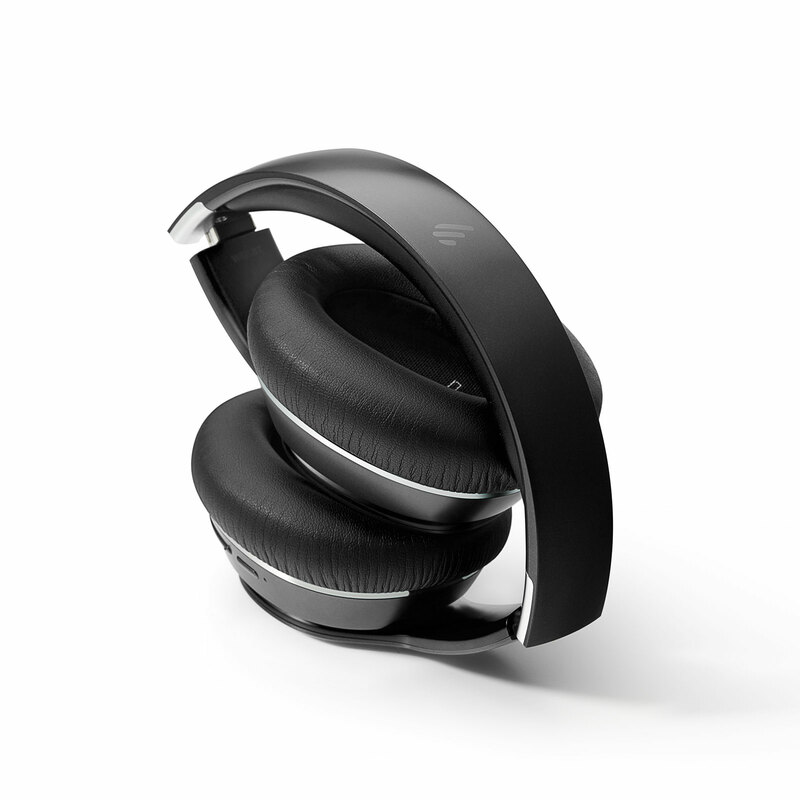 Adjust the headband’s tightness by bending out or bending in the headband. 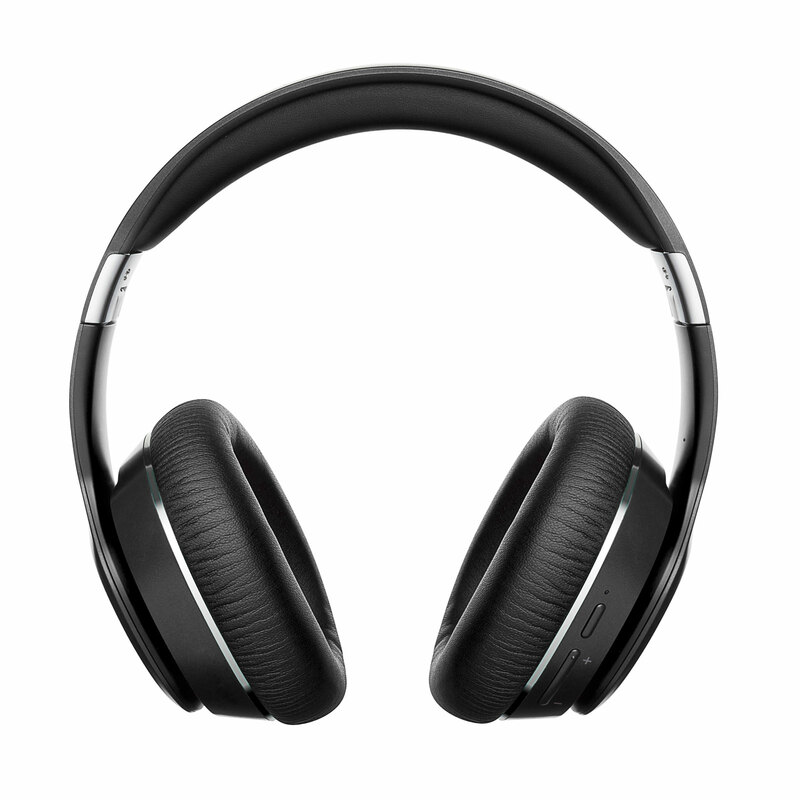 The W820BT has adjustable sides to fit the shape of your head to reach ideal comfort.